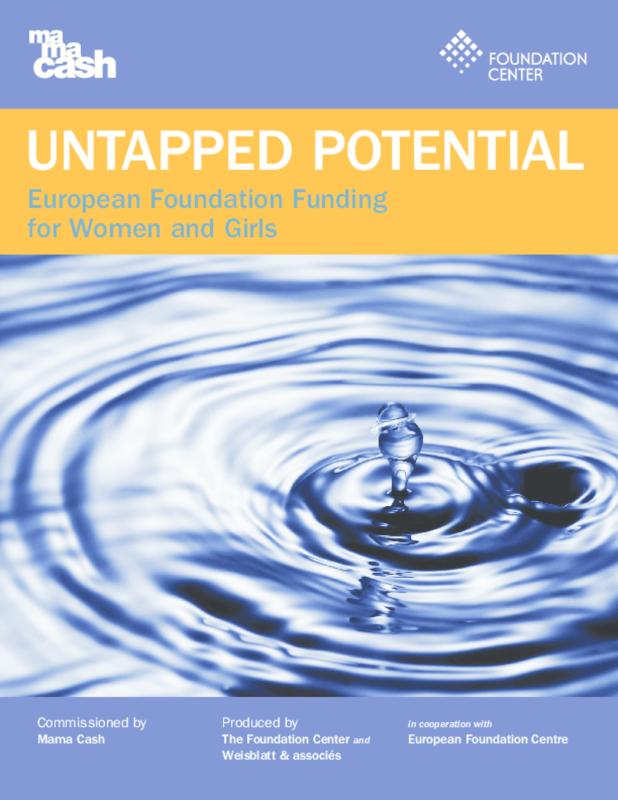 Analyzes trends in European foundation giving and programmatic activities focused on women and girls, including as a percentage of funding and number of grants, issue areas, and approaches to funding. Highlights best practices in effective engagement. Copyright 2011 Foundation Center, Weisblatt & Associes.